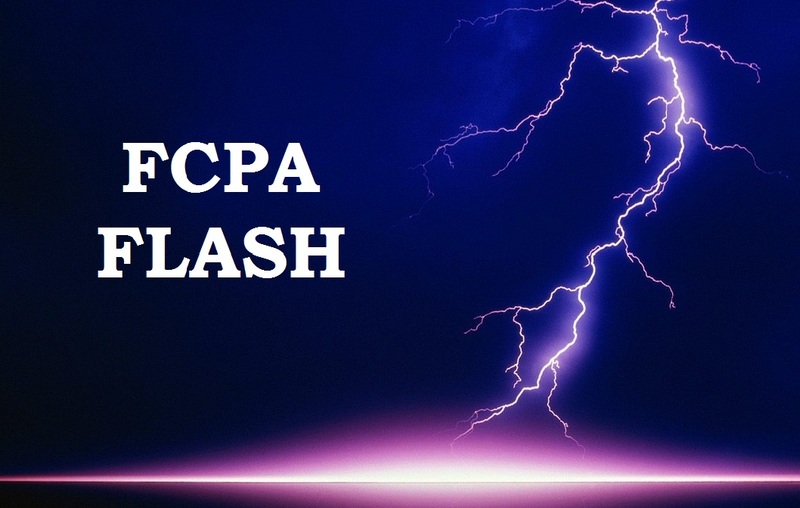 The FCPA Flash podcast provides in an audio format the same fresh, candid, and informed commentary about the Foreign Corrupt Practices Act and related topics as readers have come to expect from the written posts on FCPA Professor. This FCPA Flash episode is a conversation with Thomas Gorman, a lawyer with Dorsey & Whitney. Prior to private practice, Gorman spent several years at the SEC including as Senior Counsel in the SEC’s Division of Enforcement. Gorman focuses his practice on SEC and related public company issues including those arising under the Foreign Corrupt Practices Act. In addition, Gorman founded and runs the informative SEC Actions blog. In the episode, Gorman talks about the FCPA’s books and records and internal controls provisions using the recent Las Vegas Sands enforcement action as a guide (see prior posts here and here). In addition, Gorman responds to the following questions: whether the books and records and internal controls provisions are essentially standardless and whether the SEC, with the perfect benefit of hindsight, advances expansive theories of liability; and whether with ever-expanding theories of enforcement, the time has come for an issuer to put the SEC to its burden of proof in an FCPA enforcement action. FCPA Flash is sponsored by the Red Flag Group. The Red Flag Group assists companies in developing and maintaining efficient and effective corporate governance and compliance programs, and has a proven track record in providing integrity due diligence investigations in 194 countries.